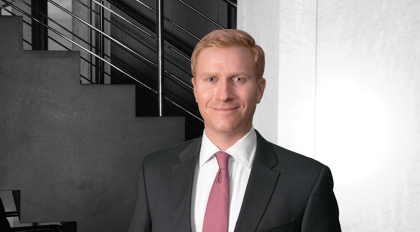 Bill Zimmern practices in the areas of mergers and acquisitions, private equity and general corporate law. He handles diverse transactional matters, including mergers, acquisitions, divestitures and joint ventures, securities offerings and other corporate matters. Prior to joining Moore & Van Allen, Zimmern practiced at Cravath, Swaine & Moore LLP in New York City.